It's no secret that I'm not the best as blogging. However, I'm working hard at getting caught up over here!! I can't believe it's been ONE YEAR since Emily and Paul's big day. Being with these guys on their big day was an absolute blast from start to finish. I shot Emily's brother and sister-in-law's weddings and it was great to spend another wedding day with this huge, loving group! We had a perfect summer day and their color pallet of navy and blush was so beautiful to photograph. Plus, look at those smiles...I mean, c'mon! These two are so goofy together and I could not stop laughing! However, my clients always surprise me and I loved how these two brought their "fierce" faces to their portrait session. Between their hilarious facial expressions and their huge wedding party, we had such a blast shooting their portrait session in Downtown Saint Louis and Lafayette Square Park. If you couldn't tell by the smiles on everyone's faces, these two have so many people in their lives that are happy for them to join together as husband and wife. With Rockstar DJs at the helm, all of their friends & family kept the dance floor packed all night. Tapawingo Gold Club was the perfect setting for the reception. It was obvious that everyone had such a great time! 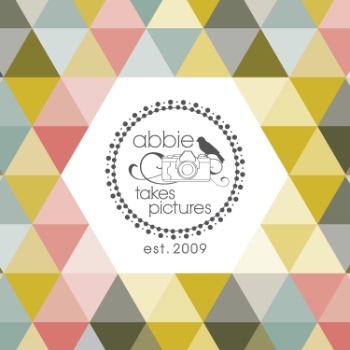 Happy Anniversary Emily and Paul and thank you for choosing Abbie Takes Pictures!